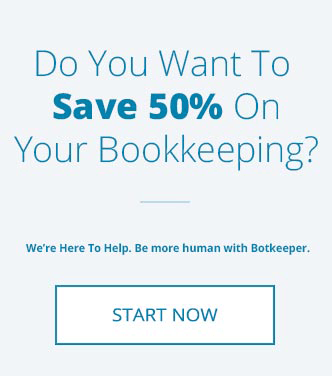 Most of what you read on bookkeeping discuss the benefits (and necessity) of accounting software for your business. But while it’s true there are many upsides to the technology, an accounting software package isn’t always the best idea. Here are just a few reasons why. The cost of software can be significant. Upfront expenses may be reasonable, but there’s also the cost of backing up the data, which requires much more storage space than Excel spreadsheets do. Technical support may be an extra, and there are typically annual licensing fees and regular upgrades. Finally, if you’re not tech savvy, and don’t have an in-house IT person, you’ll probably need the services of a consultant to do the installation, training, and upgrading for you. Most accounting software claims to be designed for non-accountants, but like anything else tech-related, there’s always a learning curve. 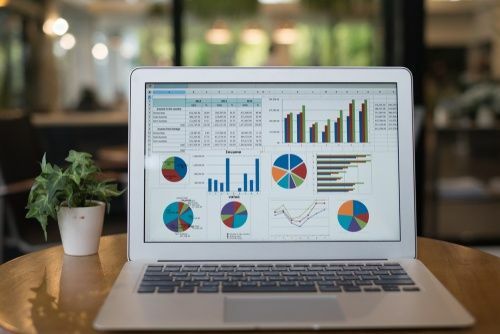 If this is your first go with accounting software, it can be difficult to quickly get up to speed on accounting terms, dashboards, and reporting functions. Few business owners have the time to devote to processing invoices and entering receivables, let alone generating tax data. Unless you and your office manager prefer spending precious hours entering numbers into a software program, doing this task in-house can be a real productivity killer. Not to mention the inaccuracies that can occur when you’re pressed for time. There’s a lot of maintenance that comes with accounting software. In addition to actual software upgrades, you need to maintain and upgrade equipment when called for. And just when you’ve completely gotten up to speed? Everything needs to be upgraded again. On top of all that, for any software to work the way it should, someone needs to know how to tailor it to meet your business’ unique aspects and needs. Customization is usually available, but that’s often accompanied by downtime. And what about when your business starts to grow? You’ll need to start the process from the beginning, once again migrating information and training staff. 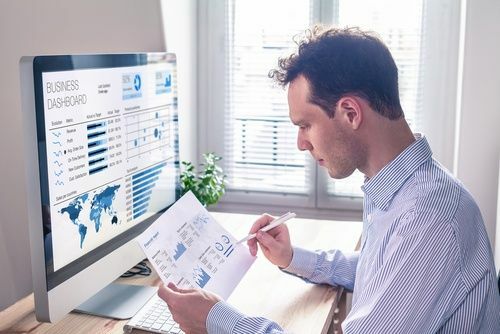 Of course, accounting software is a big improvement over ledgers and pencils, particularly when it comes to doing calculations and generating reports. And there’s a lot to be said for understanding how to track your organization’s financials. They’ve outgrown their existing system. There’s a need for greater integration. The business model has changed. The costs are becoming an issue. The software lacks detailed financial reporting. Before making the decision to upgrade, ask yourself this: What goals am I hoping to accomplish, and is it worth the cost and time? All things being equal, you may discover the better option is outsourcing. 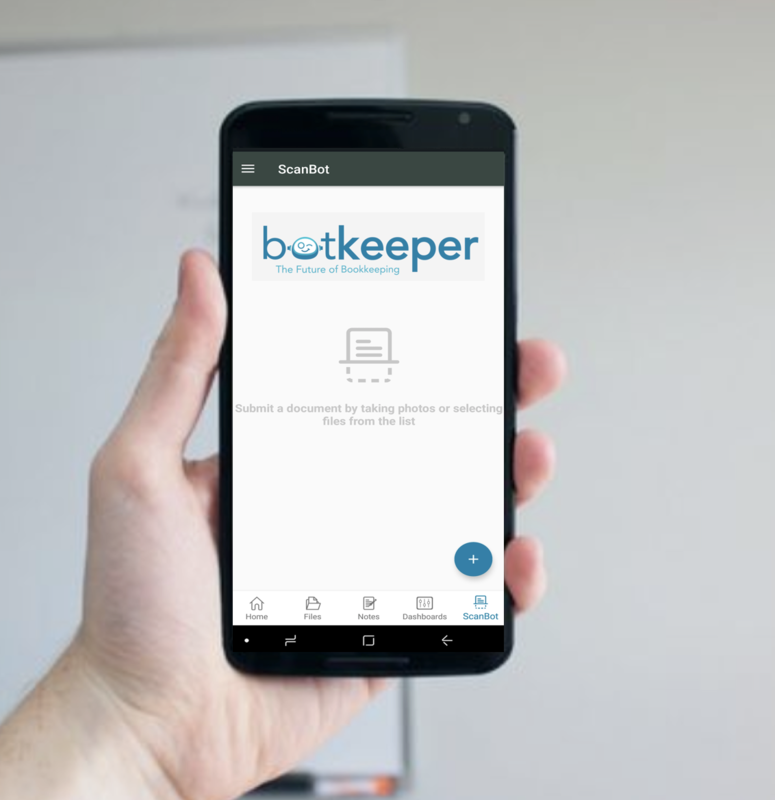 Botkeeper helps you increase your business efficiency by reducing costs and freeing up you and your employees’ time from having to manage routine bookkeeping and accounting tasks. Growth is a natural process in the life of your business. And as it grows, your needs change. New financial scenarios appear, the office manager is suddenly drowning in numbers, and oh yeah, the software is outdated. You may think it’s easier and wiser to maintain the status quo, but a growing company can always benefit from considering new approaches and solutions. Rethinking your accounting strategy helps you use your resources more wisely. It’s often simply more effective to automate your organization’s systems. 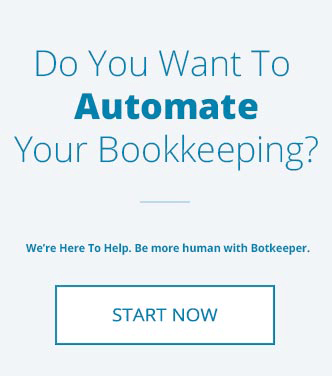 Outsourcing with botkeeper is easy. There’s seamless integration with your existing accounting software and, once you start working with us, you’ll see dramatic improvement in your financial management and reporting. Running your own business already comes with enough stress and aggravation. Get to know all of your options by checking out our free Comparative Matrix below!